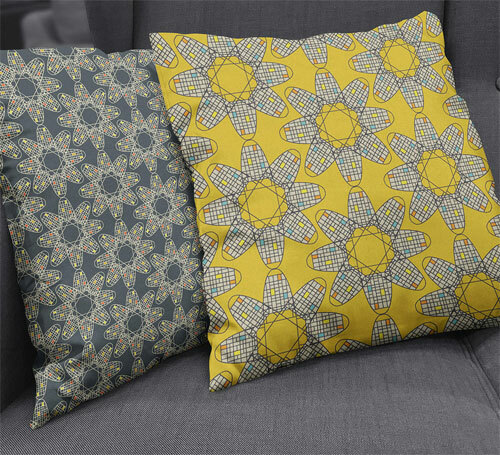 When it comes to designing cushions, modernist and brutalist architecture isn’t necessarily the first place to look for inspiration. 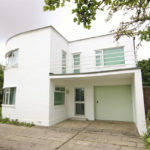 But that is where Gail Myerscough looked for her Manchester Modernist Collection. Not that you can easily tell. This is about taking inspiration from those designs rather than replicating them. 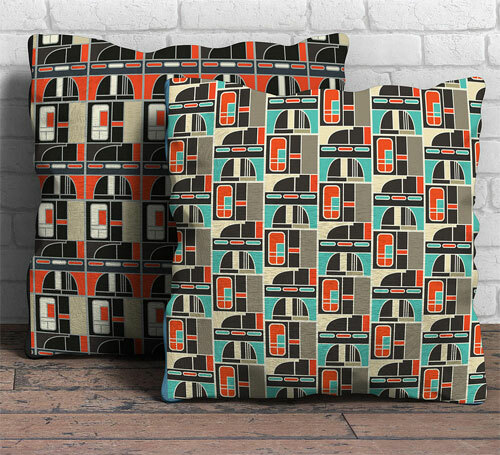 The Crescent cushions above and the Block design below are based on the infamous Hulme Crescents (which were demolished in 1994), while the Toast design (also below) is inspired by the Hollings Building, also known as the Toast Rack. 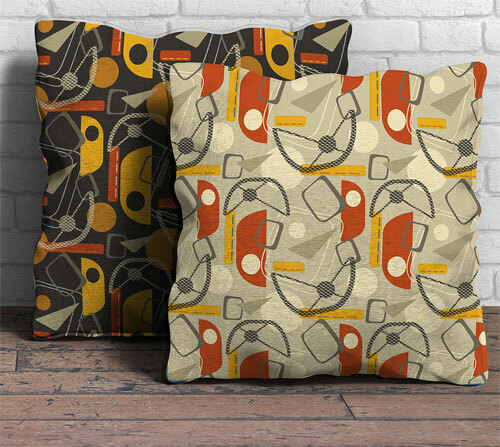 Regardless of the inspiration, these are wonderful retro designs. All are handmade and available in a couple of different colour options. Of course, being handmade means a lead time, but at least you know you’ll be getting something your friends are unlikely to have in their homes. More details on the website and if you want to order, they sell for £35 each. Thanks for the fantastic write up!